The ABA that we know today is a mere reboot of the original league founded in 1967 that came to an end upon the ABA-NBA merger in 1976. Represented by the trademark 3-point line and red, white, and blue basketball, the league was very well-known for its freewheeling style and was one of first to tap into markets in the southeast part of the U.S. It opened their doors to promising collegiate teams including ones in North Carolina, Virginia, and Kentucky. It consisted of more or less 39 teams including top-notchers like the New York Nets, Indiana Pacers, Utah Stars, Kentucky Colonels, and Denver Nuggets. The most sought-after ABA stars include Julius Erving, David ‘Skywalker’ Thompson, and Marvin Barnes. After it disbanded in 1976, it wasn’t until 1999 that it was re-established as a separate league, the same league as we know it in the present. 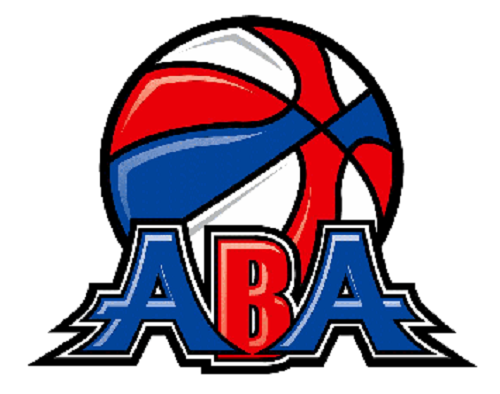 The new association called itself ABA 2000. Like the original, it maintained a similar red, white, and blue basketball. However, it no longer houses players of the same competence as the NBA, nor does it hold games in grand sports arenas or on public T.V. like the old ABA did. It is now comprised of 11 Divisions, with a total of approximately 66 teams including those from the 2011 Expansion Division. More about the ABA can be accessed through its official website, www.abalive.com. Now, onto the next league. Who hasn’t heard of the NBA? Unlike the ABA, the NBA managed to withstand the test of time and secure its unfaltering existence since its foundation in 1946. 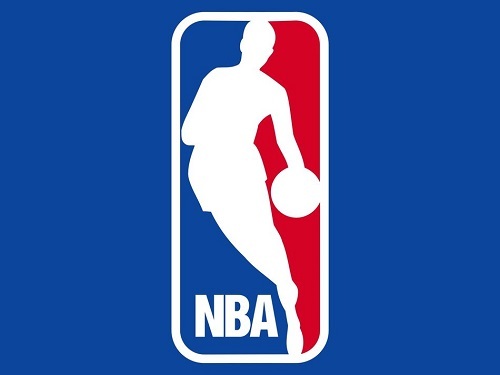 Carried by their distinct logo of blue and red, depicting one of the best NBA players of all time –Jerry Wes – the NBA proves to be one of the most influential leagues to this day. Its evolution started with the Basketball Association of America (BAA) in the 40’s, which, upon merging with the National Basketball League (NBL) in the 50’s, finally established the NBA. Being one of the four major North American professional sports leagues, it maintains high-caliber players who, together, form the epitome of passionate, aggressive, and ingenious basketball. During its BAA years, the league only had 11 teams. Over time, it expanded to 6 divisions of 30 best-of-best teams, including the legendary Boston Celtics, Los Angeles Lakers, San Antonio Spurs, and Chicago Bulls. The NBA is also home to the most influential basketball professionals like Magic Johnson, Michael Jordan, Larry Bird, Scottie Pippen, Kobe Bryant, and Shaquille O’Neal. Much of the NBA action is aired on international T.V. and can be followed blow-by-blow throughout the web, especially on their official site, www.nba.com. 1) The National Basketball Association (NBA) and The American Basketball Association (ABA) are US-based basketball leagues consisting of multiple teams from different US regions. 2) The NBA includes professionals and currently has 30 teams, while the ABA includes college players and now has more than 60 teams. Celine. "Difference Between NBA and ABA." DifferenceBetween.net. July 8, 2017 < http://www.differencebetween.net/miscellaneous/difference-between-nba-and-aba/ >.